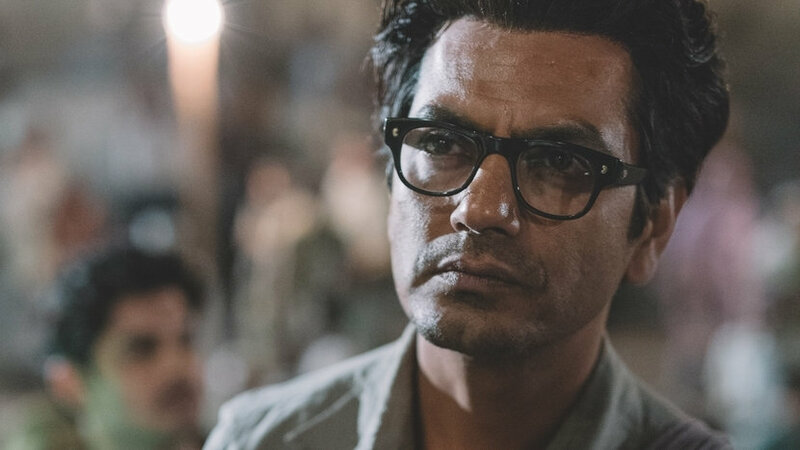 One of India’s greatest actors, Nawazuddin Siddiqui, plays maverick storyteller Saadat Hasan Manto, who had a profound impact on post-colonial writing in the subcontinent. As the British partition India, violence engulfs Bombay (Mumbai). 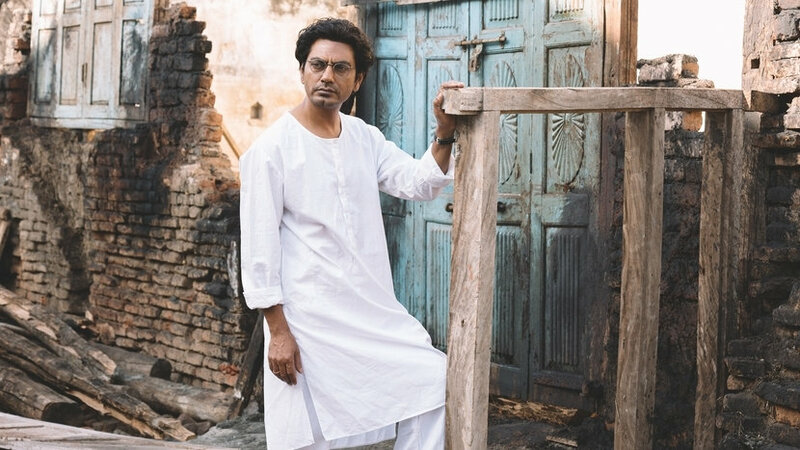 Young risk taker Manto works as a writer in the film industry, but with attacks on Muslims increasing, Manto feels compelled to make the most difficult choice of his life. He departs from his adoring friends and beloved Bombay, taking his family to the safer world of Lahore (Pakistan). But when he fails to get his writing published, he descends into alcoholism. Worse still, he is taken to court – charged with writing obscene stories. 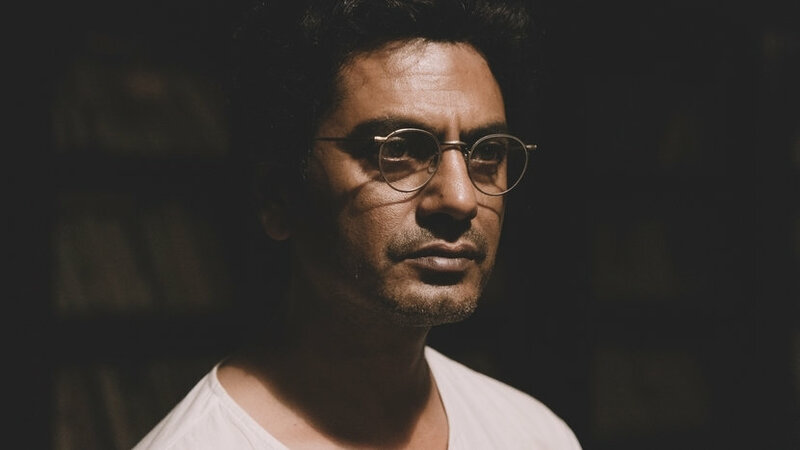 Das’ impressive film charts Manto’s struggles as he attempts to make sense of the harsh realities of two wounded nations.